It has been a while since I've attended one of your classes! 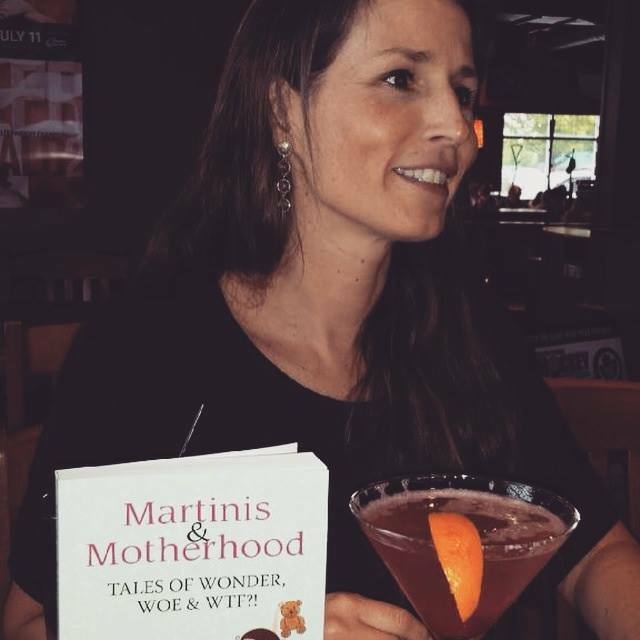 Since I last saw you, in 2014, I have self-published a book called Martinis and Motherhood: Tales of Wonder, Woe & WTF?! I have also been doing some work as a freelance writer and have even been lucky enough to land a few regular writing gigs with some online magazines. I can honestly say attending your writing classes led me to where I am now. I have always enjoyed writing but had never given any thought to spending much time doing it nor had I considered starting a blog. I have to admit, I barely even knew what a blog was. But, I wrote a piece to share during your class and a fellow student suggested I start a blog with it. So I did, just for fun. From there, I was able to connect with other writers, and then find my place in the online writing and blogging community. I no longer blog much anymore but I am very happy that I get paid to do something I love to do. P.S. I’m signing up for your Tuesday afternoon Intensive course – see you there! Martinis and Motherhood: Tales of Wonder, Woe & WTF?! Stories that inspire, entertain, and make you laugh ’til you pee. Plus martinis! And not just any old martinis – these were designed just for moms! 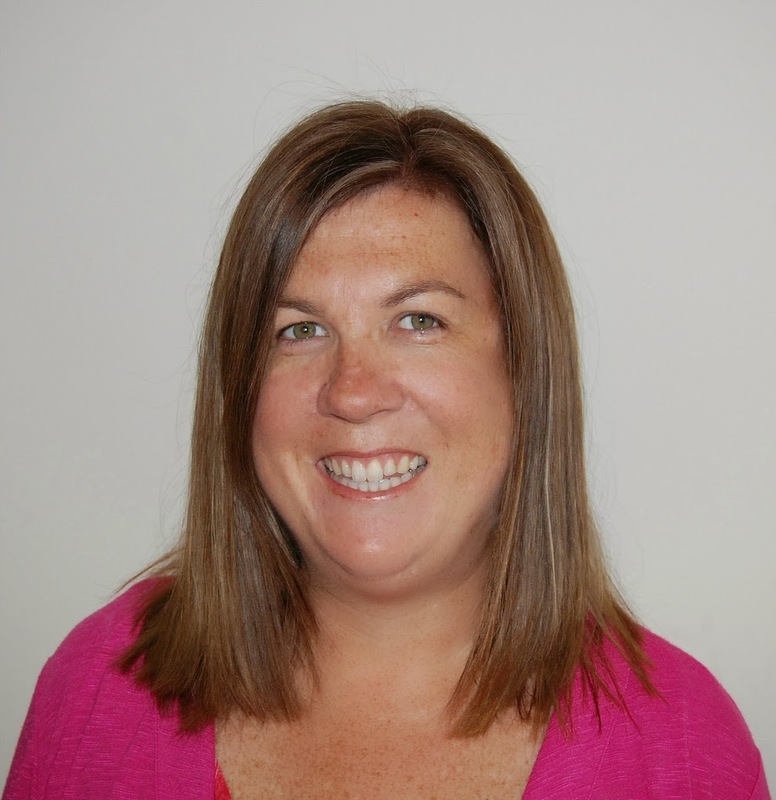 Shannon Day is a former bartender-turned-teacher. She’s now a story-maker, martini-shaker, and fun-times project undertaker. Find her online here. Tara Wilson writes about autism and ADHD in between knocking things over at the grocery store and chasing the squirrels in her head. Find her online here. 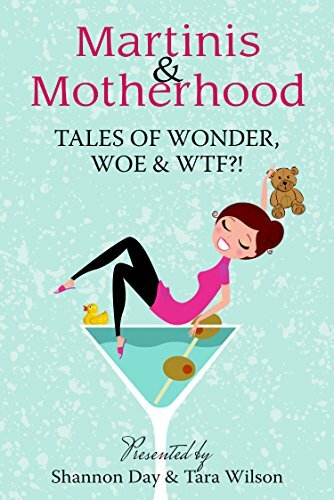 To order your copy of Martinis and Motherhood: Tales of Wonder, Woe & WTF?! visit Amazon here.